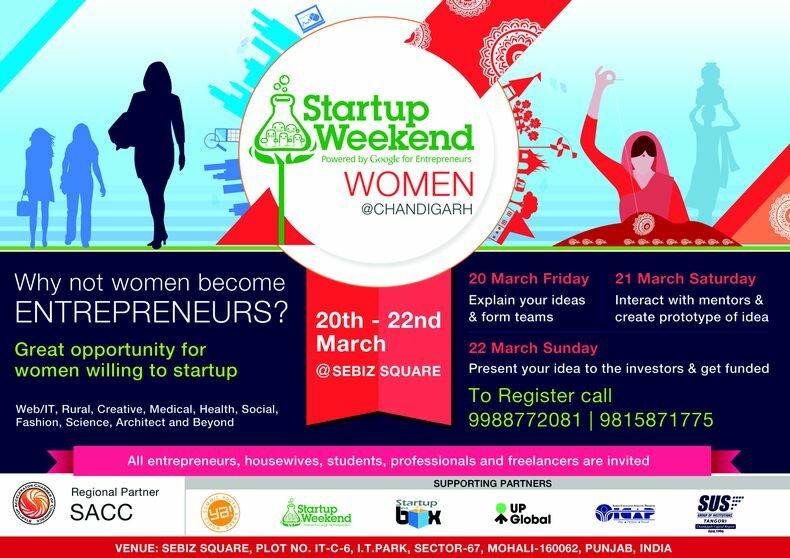 Startup Weekend Chandigarh March 2015 "Women Edition"
It's an honour to share with you an Invite, for all of you who have some Brilliant Business Ideas to start up your own Business Venture, Startup. This event is for those who have a Dream to Achieve, who are undertakers and want to be Wealth Creators and future Job Creators. 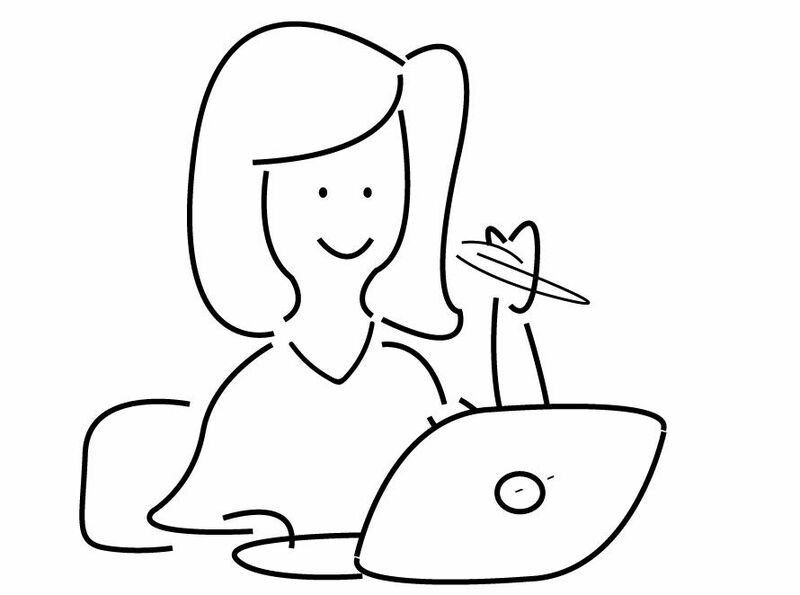 STARTUP Exclusive: A Bank For Entrepreneurs!